Lance and Kathy decided to get Maui’d and they were surrounded by friends and family on the beautiful beach of Ironwoods. 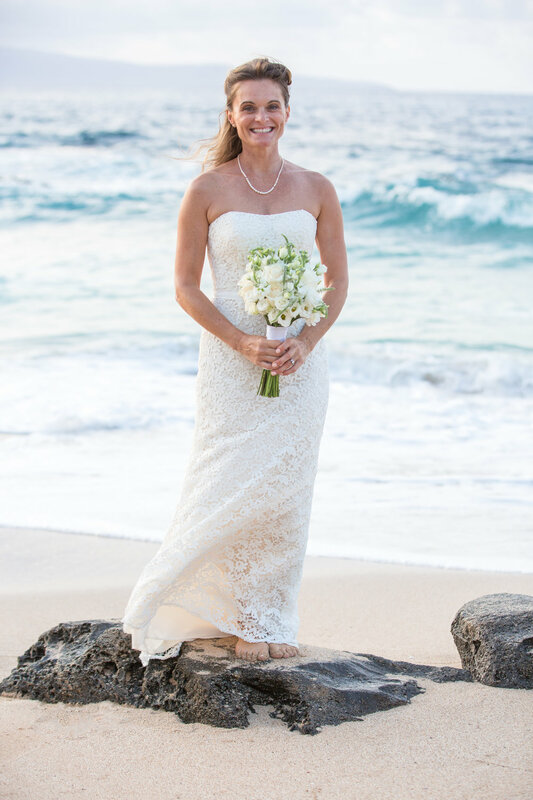 Lance and Kathy had the entire beach to themselves creating a beautiful, personal and intimate setting for such a magical evening. These two lovebirds were just head over heals, smiles and giggles throughout the ceremony. This was their first time to Maui and we wish for them to come back to Maui to celebrate their anniversary! 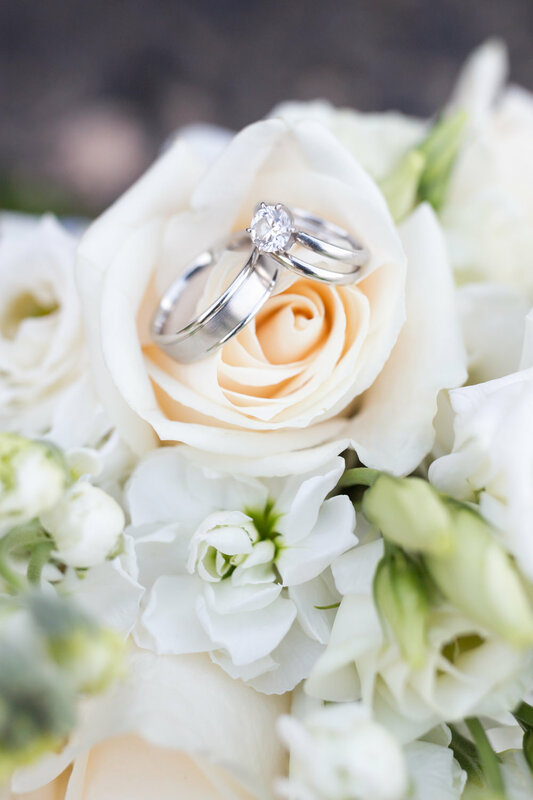 Thank you for choosing Courtney Clark Photography, wishing you a lifetime of happiness. Instead of Christmas photos, this family wanted something a little bit more fun! They decided they wanted to ring in the New Year with some fun and playful family photos. They got all dolled up and we had all sorts of props with us and headed out to one of the most glamorous hotels on Maui. From beautiful handmade haku leis, balloons, glitter and party hats this family sure knows how to ring in the New Year in style! Thank you for choosing Courtney Clark Photography. These two boys will melt your heart instantly! This was the first time the boys had their pictures taken together and they will now be able to look back at these pictures for years to come. There books to be read, naughty and nice signs - you can tell who was naught and who was nice ;), and presents to for the boys to indulge. They were chasing each other around, trying to get the little one to sit still and the giggles they shared between the two of them filled the room. Thank you for choosing Courtney Clark Photography. The Hoewa'a family has suffered an terrible loss this past year yet nothing can separate their love for each other. We were scheduled for a family portrait last year, however, a family member is now home with our Heavenly Father. A year later, we were able to finally find a sunny day between all the rainy days Maui has been having. The whole family showed up and we practically had the beach to ourselves and by the end the grandchildren needed to play in the sand and get into the water. Who can blame them, it’s Maui! Through thick and thin you can feel the love and bond between this family and can separate them or their love for one another. I found out that their last name - Hoewa’a in Hawaiian means canoe paddler. The most amazing part of this portrait session was during a photo where everyone was looking up to Heaven, a paddler was gliding across the ocean in that exact moment signifying that their Father they lost last year was right there with them! Thank you for choosing Courtney Clark Photography. Nick and April were referred to Courtney Clark Photography by some mutual friends and former clients. As we walked down to the beach, we stopped in a grassy field to start the session and within seconds the beautiful Alana was off running and we couldn't keep her still. As the evening progressed so did the chasing and running after Alana! The boys were so patient and wonderful models. Thank you so much for trusting Courtney Clark Photography to capture your family photos and I know you will cherish them for years to come. 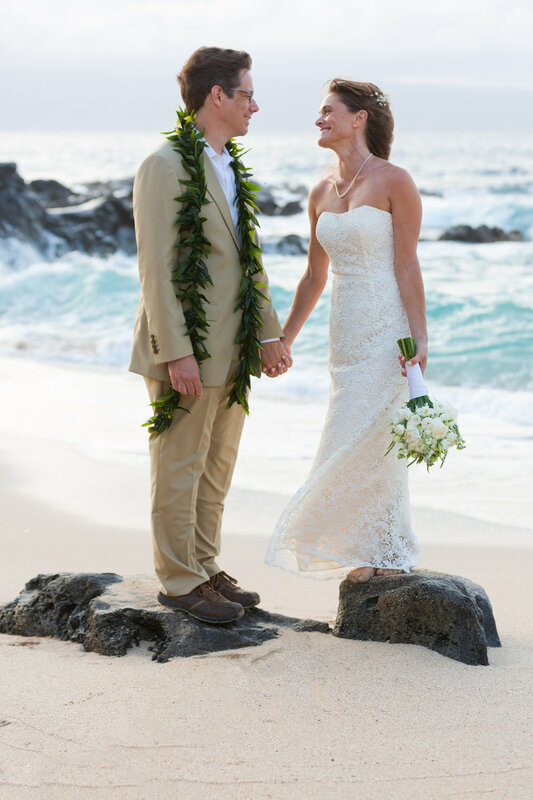 Kevin and Kelsey just got married on the mainland and ventured to Kauai and Maui for their honeymoon. They had found Honolua Bay on a prior trip and knew this would be perfect for their honeymoon pictures. These two lovebirds were head over heals for each other, Kevin was such a gentlemen helping Kelsey through the jungle as she rocked her heels. Wishing you a lifetime of love, joy and happiness. Congratulations and thank you for choosing Courtney Clark Photography.